When considering a plastic or cosmetic surgery procedure, the most important decision you will make is your choice of surgeon. 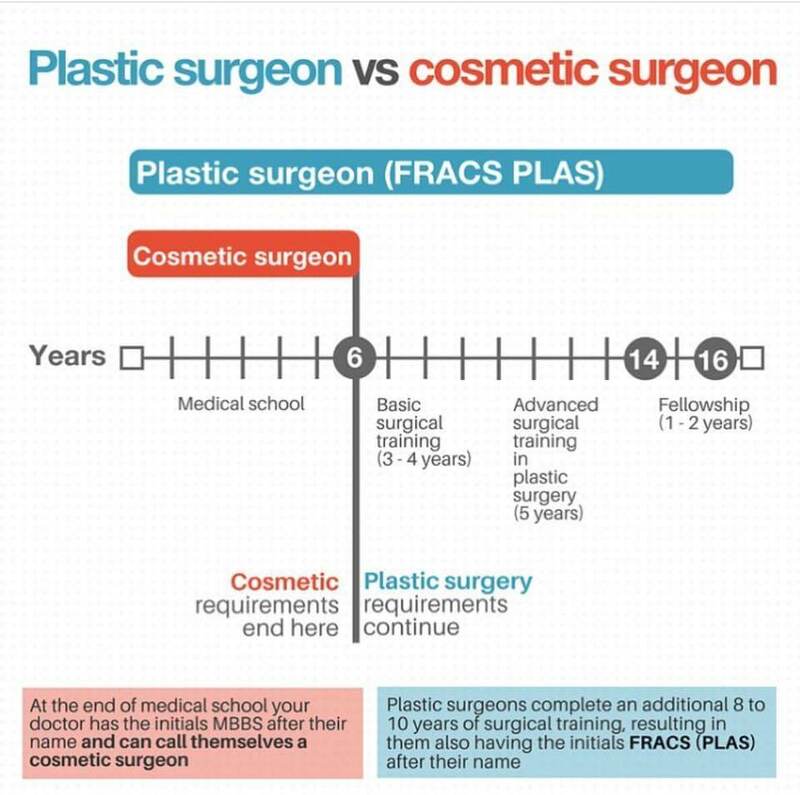 It is important to check they are a Specialist Plastic Surgeon and a member of both the Royal Australian College of Surgeons (RACS) and the Australian Society of Plastic Surgeons (ASPS). A Specialist Plastic Surgeon is a Commonwealth Government accredited plastic surgeon, who has been trained and qualified in Australia to perform invasive reconstructive and cosmetic plastic surgery in both public and private hospitals, and accredited day surgeries. 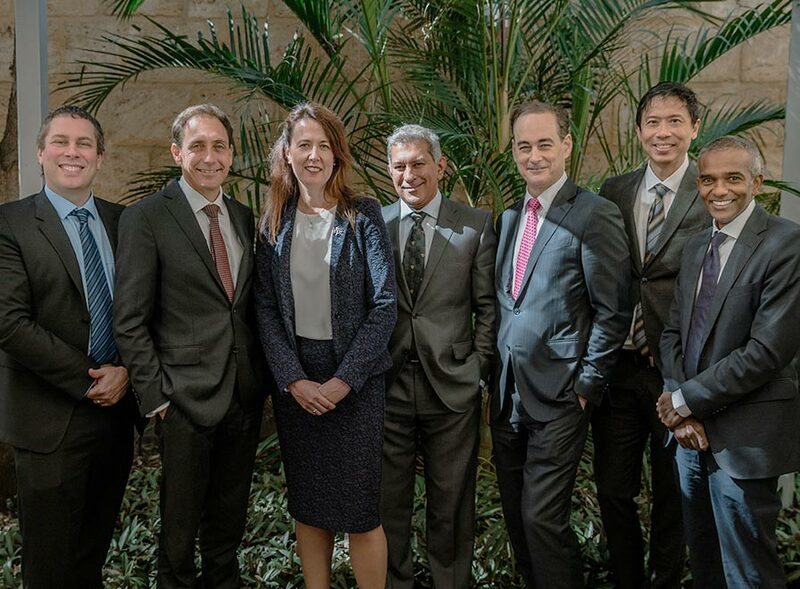 At the Western Australian Plastic Surgery Centre, all our surgeons are fully accredited members of RACS and ASPS who have each been awarded the distinction of FRACS. This means they are a Fellow of the Royal Australasian College of Surgeons and have completed a minimum of 12 years medical and surgical education, with at least 5 years of specialist postgraduate training. The title of Specialist Plastic Surgeon can only be used by FRACS approved specialist surgeons in the recognised specialty of plastic surgery. Our surgeons are also on the Specialists Register of Plastic Surgeons maintained by the Medical Board of Australia (MBA), supported by the Australian Health Practitioner Regulation Agency (AHPRA). These are the highest levels of qualification and accreditation possible in plastic and cosmetic surgery in Australia. It’s important to know there is a significant difference between a Specialist Plastic Surgeon and a ‘cosmetic surgeon’. In Australia, a surgeon is understood to indicate a person who has undertaken substantial surgical training in addition to their basic medical degree. However, it is currently legal for medical graduates to call themselves a ‘cosmetic surgeon’ – an unofficial title that misleads patients and can jeopardise their health. Self-described ‘cosmetic surgeons’ may include individuals who have failed their GP exams and hold only elementary medical school degrees. By comparison, there is not the same level of accreditation and training for doctors calling themselves ‘cosmetic surgeons’ and consequently, their training, skills and experience can vary greatly. All of our surgeons have also undertaken international fellowships and training. They have all held senior consultant or head of department positions at major tertiary hospitals. Our surgeons continue to provide clinical training and education to medical students and plastic surgery trainees. Our surgeons appreciate that patients are seeking the highest standard of professional care and clinical excellence. They also appreciate that patients are entitled to be treated with integrity. These are the founding values of the Western Australian Plastic Surgery Centre and values to which our surgeons hold themselves to account. Our surgeons are supported by a passionate group of highly experienced nurses and administrative staff, whose priority is to provide patients with the best care possible and to ensure patients feel supported and in safe hands. The Western Australian Plastic Surgery Centre operates from private practices located within St John of God Hospital Subiaco Medical Centre and St John of God Hospital Wexford Medical Centre Murdoch. Our practice also offers consultations at 7 other locations across metropolitan Perth and regional Western Australia.